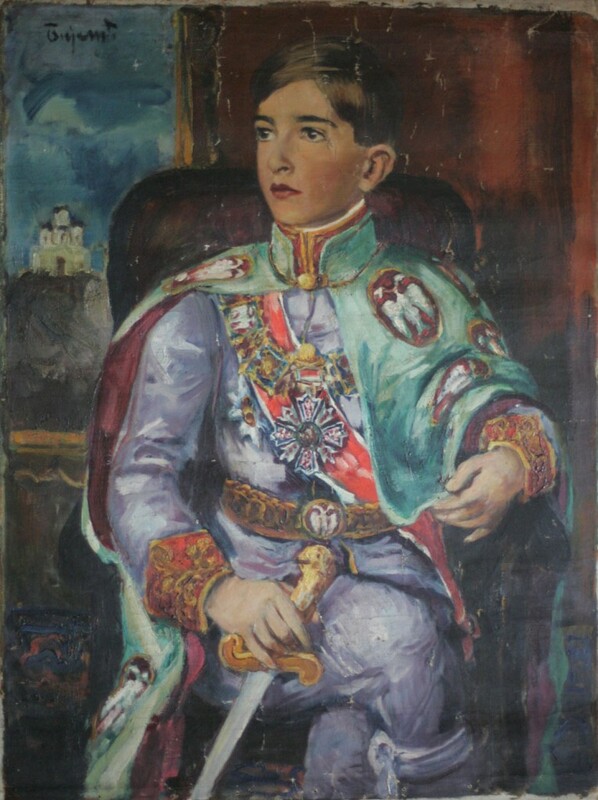 This portrait of King Peter II of Karađorđević belongs to one of Jovan Bijelić’s artistic phases in which he produced works of exceptional coloristic expression. 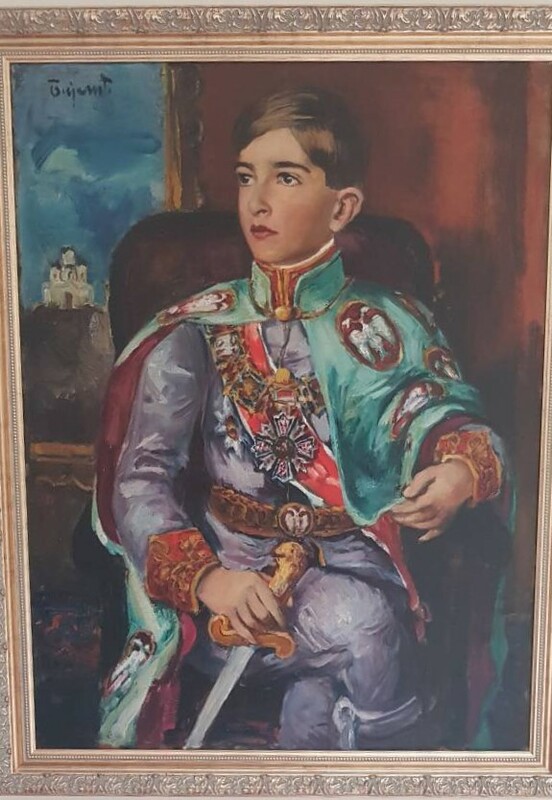 Crown Prince Alexander II Karadjordjevic received the portrait in 2013 as a gift and it has ever since been a part of his private art collection. 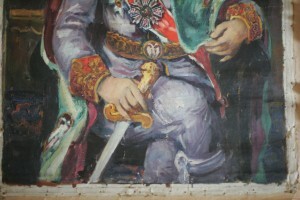 The painting is exhibited in the White Palace and is available to all the visitors of the Royal Compound. 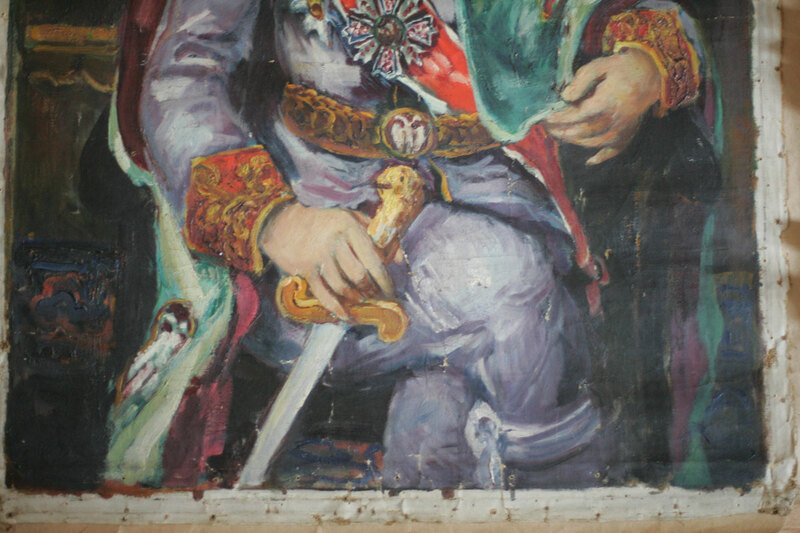 Painter, scenographer, art pedagogue and one of the most important painters in Serbian art between the two wars. He was born in the village of Ravenik near Bosanski Petrovac and although he spent most of his life in Belgrade, Bosnia and its nature remained a lifelong inspiration for Bijelić, whose Bosnian landscapes are still the first association to his work. He studied painting in Sarajevo, then studied at the Academy in Krakow, and he worked on improving his technique in Paris, as well as with Vlaho Bukovac in Prague. He moved to Belgrade in 1918 when he accepted his first job in the capital as a scenographer at the National Theater. He was the founder of the artistic groups “Oblik”, “Samostalni” and “Nezavisni”, and also engaged in pedagogical work in his painting school in the attic of the Second Male Gymnasium. He left behind a large number of paintings, watercolors and drawings. He mostly painted portraits, landscapes, and still life. 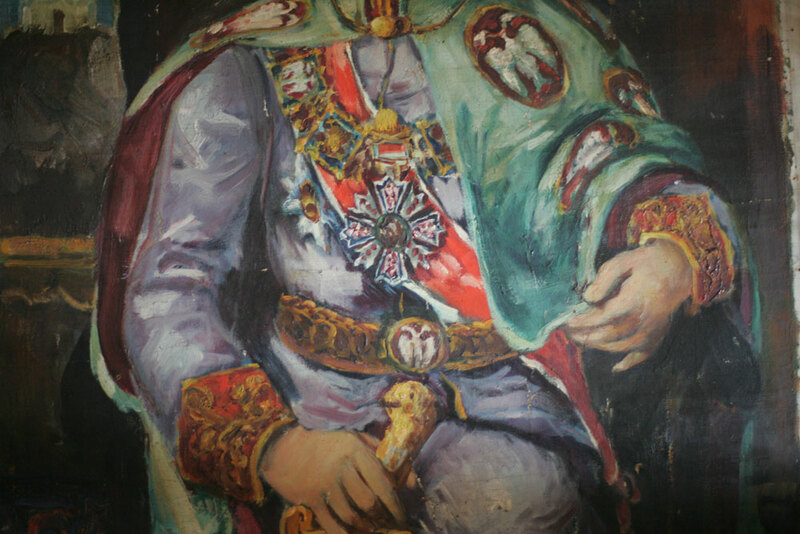 Among the portraits in his opus there stands out a number of dynastic portraits of the Karadjordjevic family.